Dim Vach leaves for a while world instruments & seductive beats behind and experimenting with eccentric-quirky baselines, mellow pianos and Venia's stunning voice. "Oh My Goodness" is an influential track about the gift of life, something we unfortunately pass over in our everyday life. Tireless synth-lines and groovy beats with a retro feeling among others make the track vivid and vital with a nostalgic feeling, while the "Cinematic Mix" reveals Dim Vach's music "versatility", a taste of what is coming on in the future. "Slippin' On Ice*" - Icy vocals and minimal melodies a/w an eclectic deep house kick compose a sonic abyss where an atmospheric cello, a jazzy double bass and weird electronic sounds has their leading role. 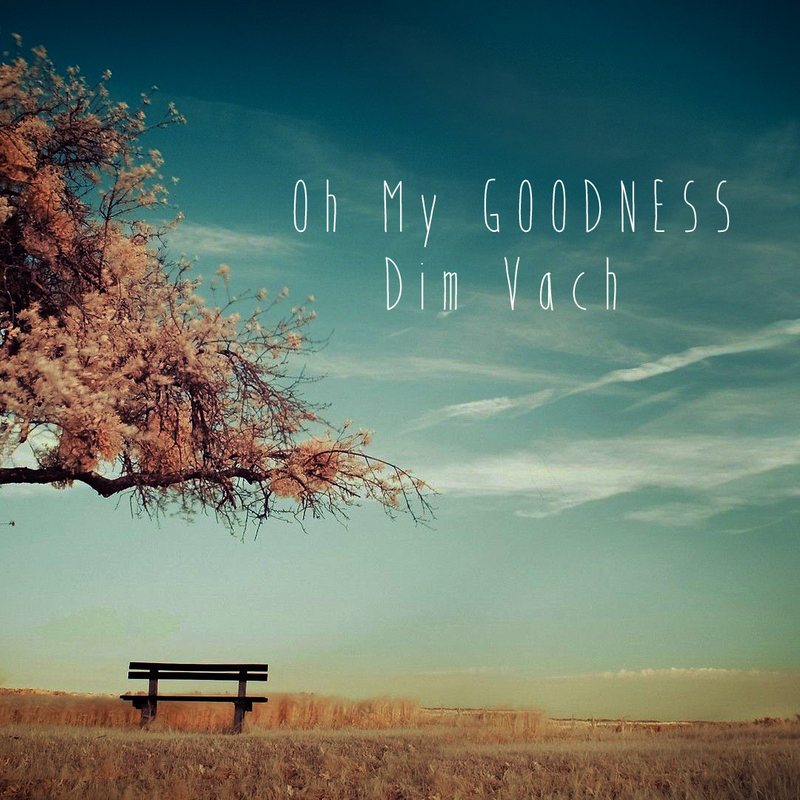 Written, arranged and performed by Dim Vach. Vocals by Venia *Lyrics & Vocals by Venia Mastered By Tasos Karadedos @ Stereotype Studio.